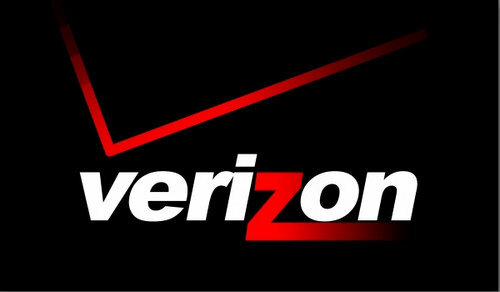 This is not good for Verizon – a news release today from the telecommunications company states they have agreed to pay up to $90 million to customers who did not have data plans but where charged for data usage nevertheless. Over the past three years, Verizon customers have sent a myriad of complaints to the FCC for false charges from Verizon. The complaints state that the customers are ignored every time they try to resolve the issue with Verizon. Basically, Verizon knew they were unrightly charging customers, yet refused to address and fix the problems. The FCC might not be satisfied however with the settlement. FCC lawyers may pursue Verizon more aggressively to make an example of the Verizon and set a precedence to the telecommunications industry that this type of business practice is unacceptable.